High quality stainless steel mirror pack. PU leather cover with adorable Squly & Friends motifs. High quality stainless steel mirror pack. 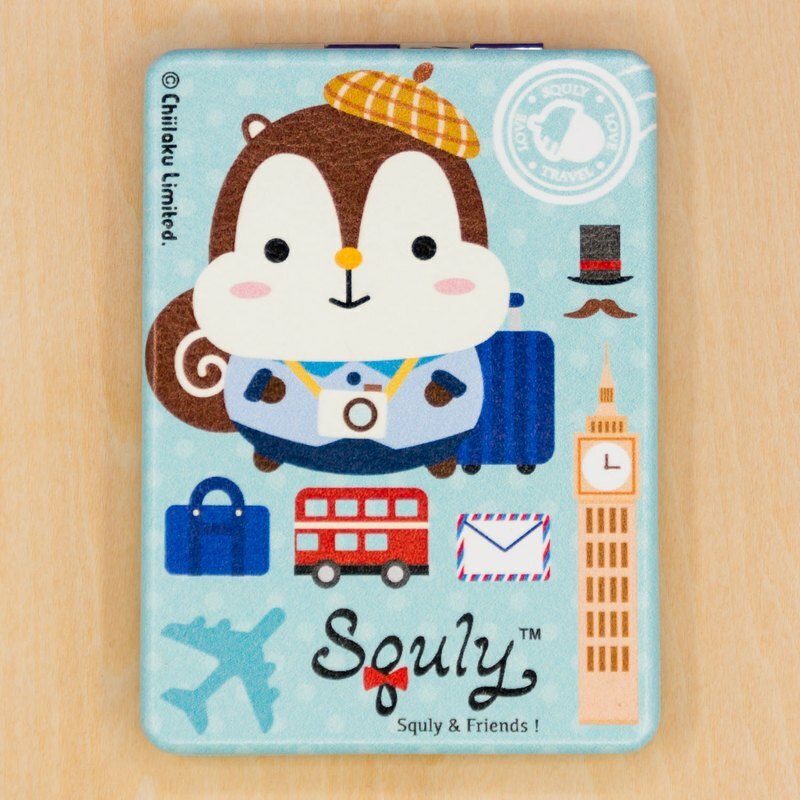 PU leather cover with adorable Squly & Friends motifs. Each pack has two mirrors in it, one normal and one which enlarges images by 2 times. The rectangular surface measures 5.1cm in width, 8cm in height and is 1 cm thick. Net weight (with box): 84g Shipping weight: 105g Squly & Friends is Champion of 2014 Comic World Hong Kong 38 Original Character Design Competition. Remarks: Free Shipping: Will ship out with Surface Mail, No Tracking Number, Buyer Bear the Risk of Lost. Optional: We can ship with Air-Mail or Express, please mark it when place order or contact us for more detail.